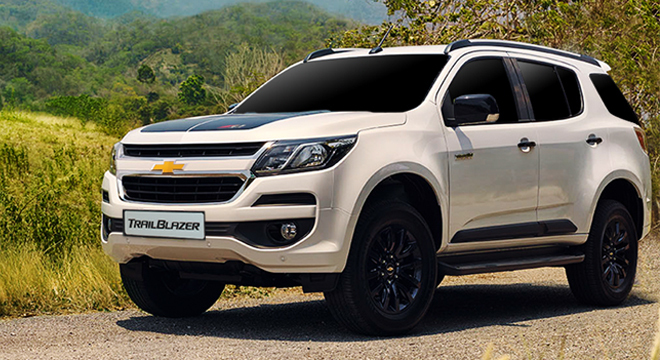 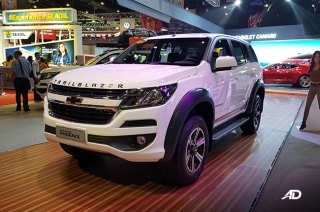 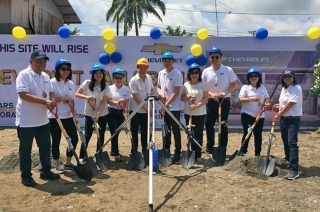 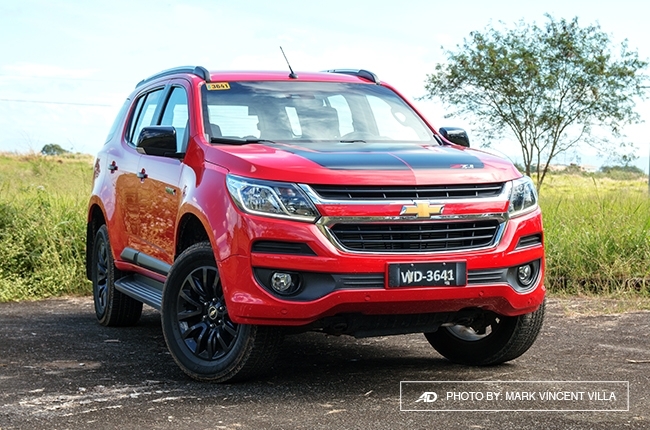 Chevrolet Philippines' Trailblazer midsize SUV handles the great outdoors with its class-leading performance and drivability, while still being practical enough for the everyday city drive. 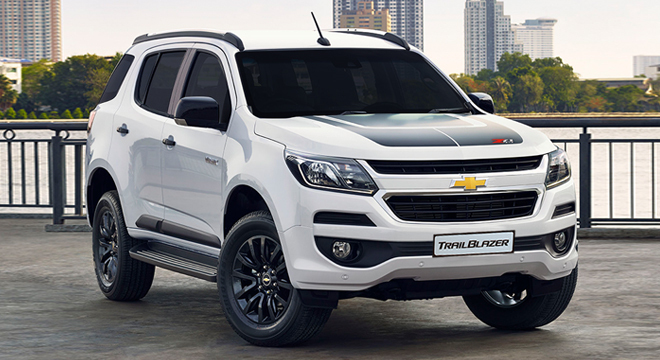 Its front fascia bears the American brand’s new signature dual-port grille, topped off with its iconic bowtie badge, sleek headlights with DRLs, and intakes and fog lamps along the bumpers. 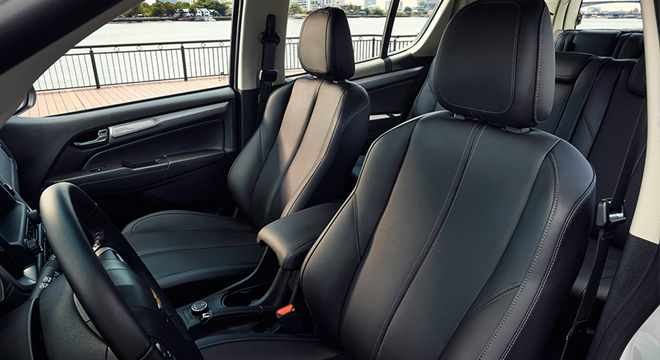 Inside, the Trailblazer can sit up to seven people comfortable on either leather or cloth covered seats depending on the variant. 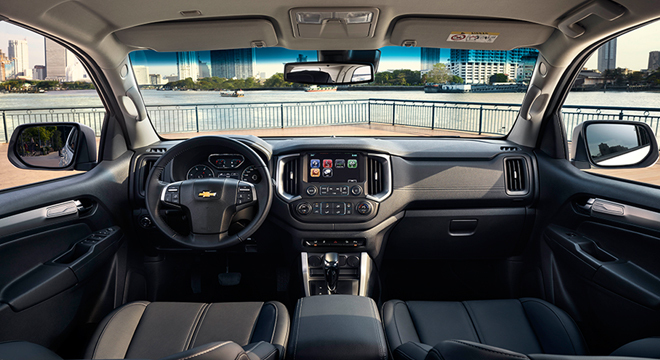 Meanwhile, cooling the cabin is manual air conditioning or Automatic Climate Control for the top-of-the-line variant. 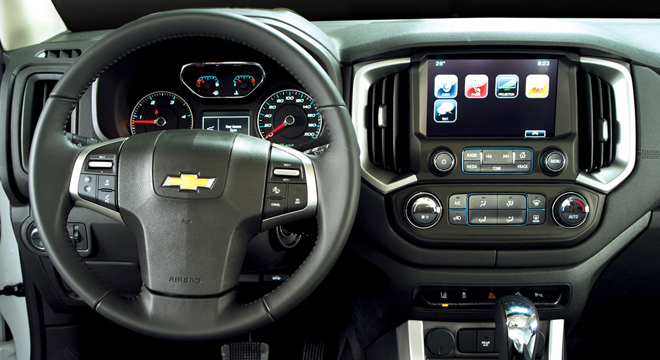 Entertainment is provided by a 7- or 8-inch touchscreen infotainment system loaded with the latest Chevrolet MyLink System. This can play your favorite radio station, music, or movies through a four- or seven-speaker setup. 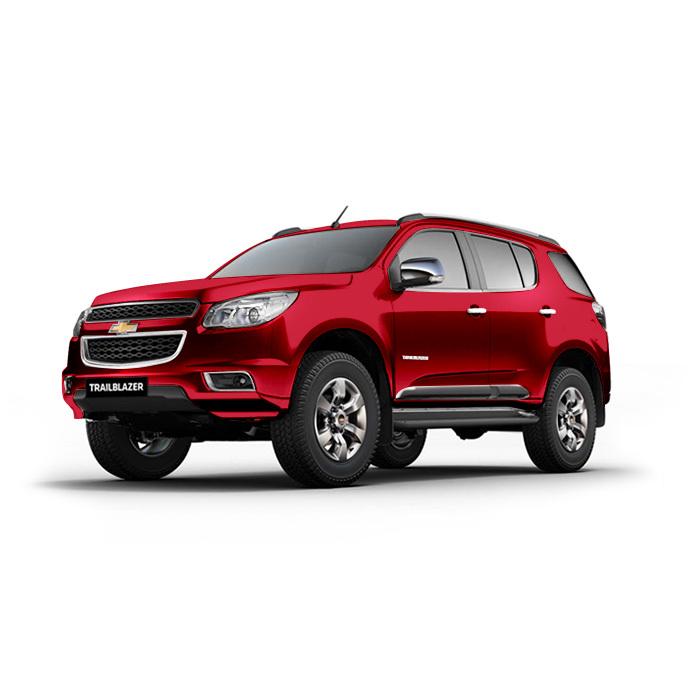 Moreover, it can connect via Bluetooth and is compatible with any smartphone and can use Siri Eyes Free. For safety and security, this midsize SUV boasts a host of active and passive safety features such as front and passenger airbags, Traction Control System (TCS), Anti-lock Braking System with EBD (ABS), Panic Brake Assist (PBA), Hill Descent Control (HDC), and Hill Start Assist (HAS). 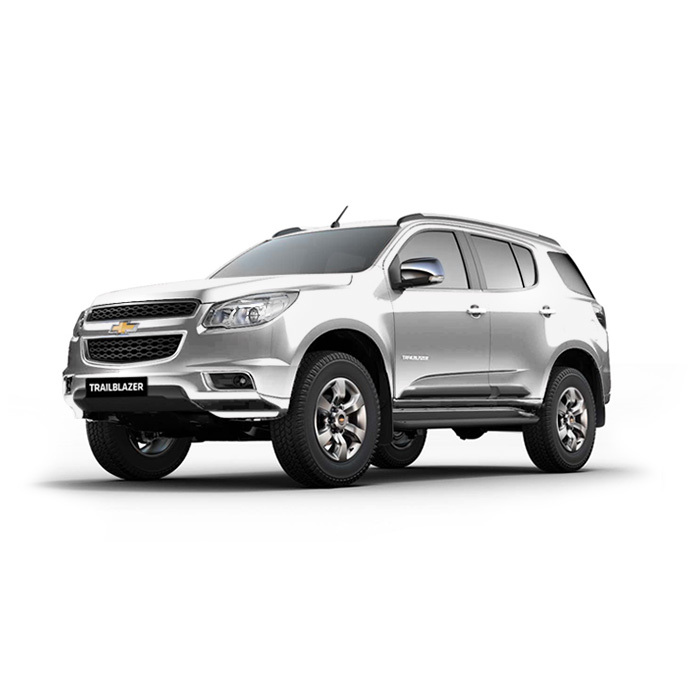 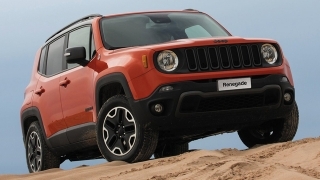 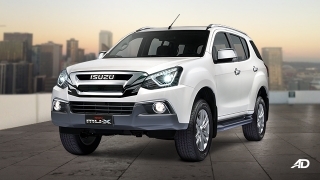 Under the hood, a choice of powerful 2.5L and 2.8L diesel engines. 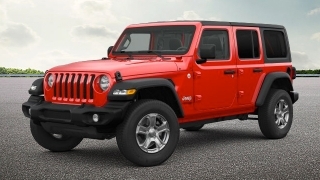 These come with either a six-speed manual or six-speed automatic transmission. The 2.5L powerplant can produce 163 hp and 380 Nm of torque while the latter can generate 200 hp and a class-leading 500 Nm of torque. 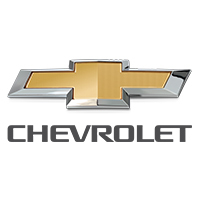 This Chevrolet Motorama 2018 Promo will run until December 31, 2018 only, so make sure not to miss out these great deals. 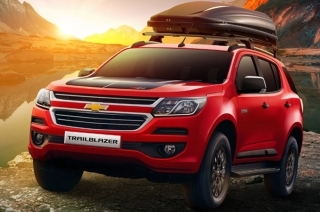 Do you want to be the first to know about the latest Chevrolet Trailblazer promos and news? Just subscribe with your email address and we’ll send you alerts on the most incredible deals as they happen.